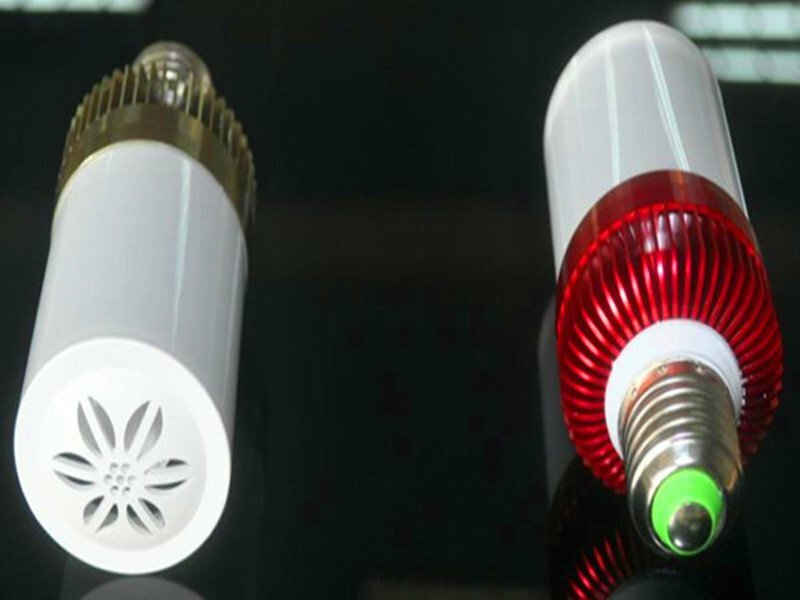 Status of starting: Connect with E27/220V power and turn on, LED light and Bluetooth speaker will be turned on. Audio play: Mobile devices connect with BB speaker，mobile devices can play music, radio, movie etc。Sound volume will be controlled by mobile devices. Coming Call disconnect: When cell phone connect with BB speaker, coming call will disconnect audio play, and turn to call mode.